​​"You guys are the best entertainment we've ever had here. I should know, I've been here a long time!" ​Patriotic music & entertainment for any occasion! 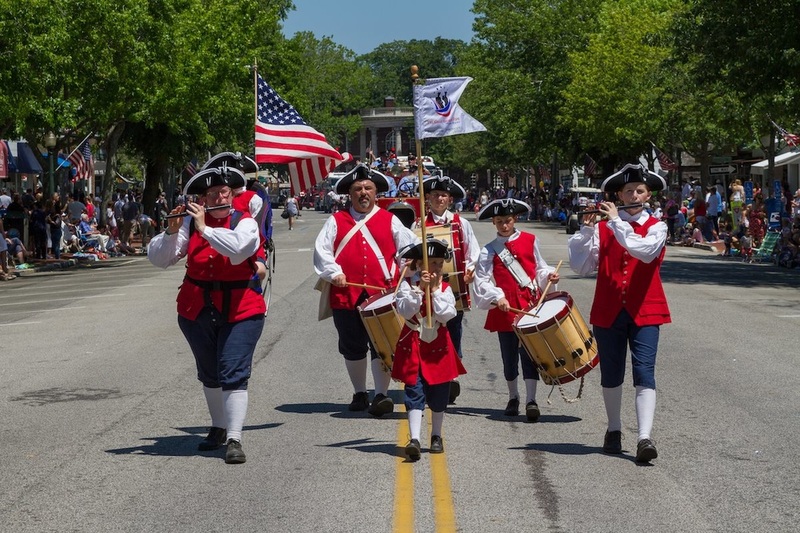 The Great American Fife & Drum Band can perform in any setting! ​And...any event you can imagine!!!!! Pennsylvania & Vermont...will your state be next???? ?